Welcome To MT (Montana) Doodles! Welcome to MT (Montana) Doodles!! Here at Montana Doodles we primarily raise Petite Goldendoodles and sometimes Miniature and Petite Labradoodles. We strive for good FAMILY pets, that are great with kids, cats and other animals! 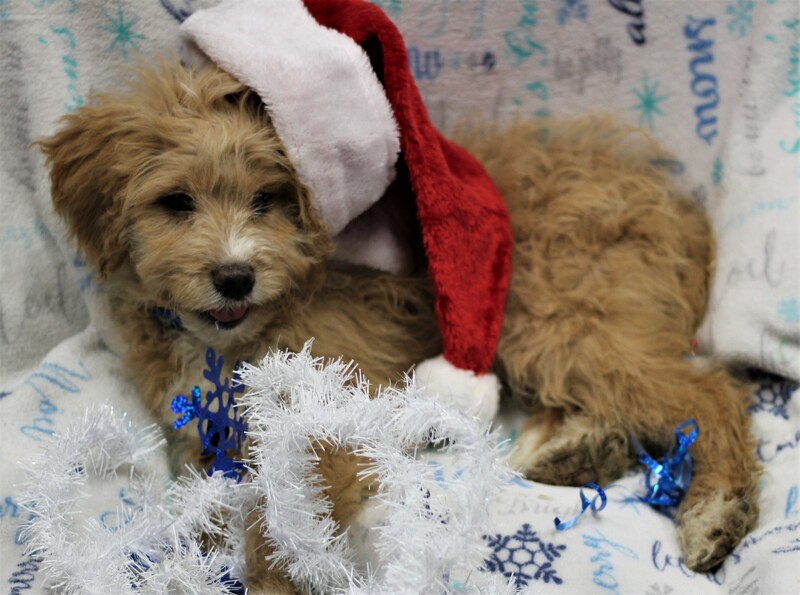 If you have been around one of our puppies, and it was under 35 lbs, chances are....it was a "Petite" goldendoodle. 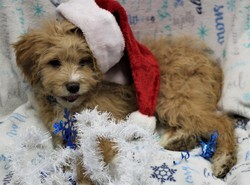 Please see our puppy page for current goldendoodle availability.